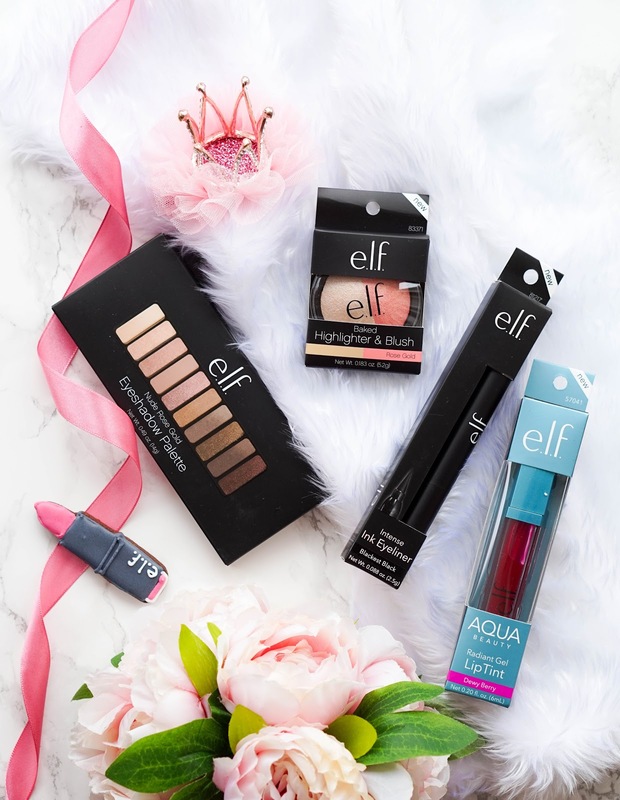 You may have remembered that a good few years back, before affordable brands like Makeup Revolution came to the scene, we had E.L.F to satisfy all budget makeup wishes. The brand was only ever available online and at one point it was actually taken off the UK market completely.. I never really found out why that happened, I guess I was only at the beginning of my blogging journey. 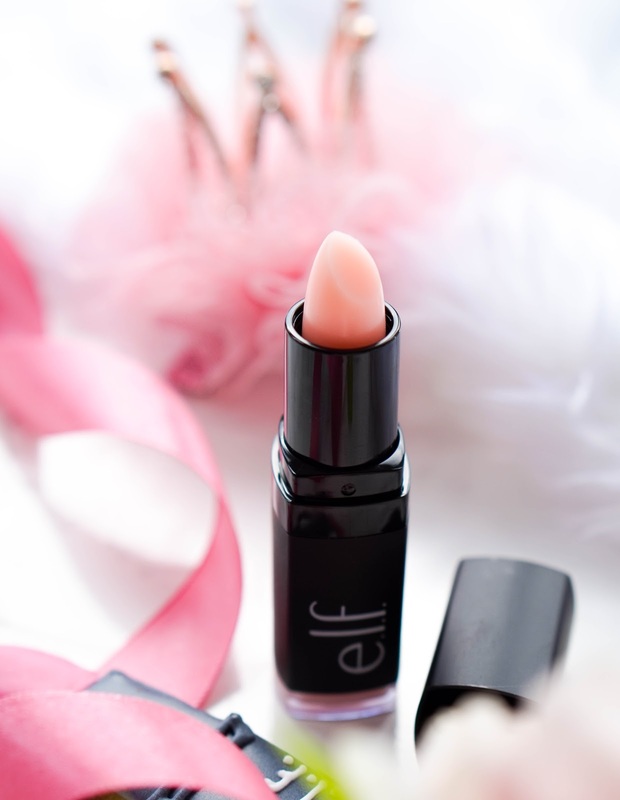 However the good news is that E.L.F is finally back in the UK in full force, since it's going to be stocked in all Superdrug stores from June 1st and it has already launched online. 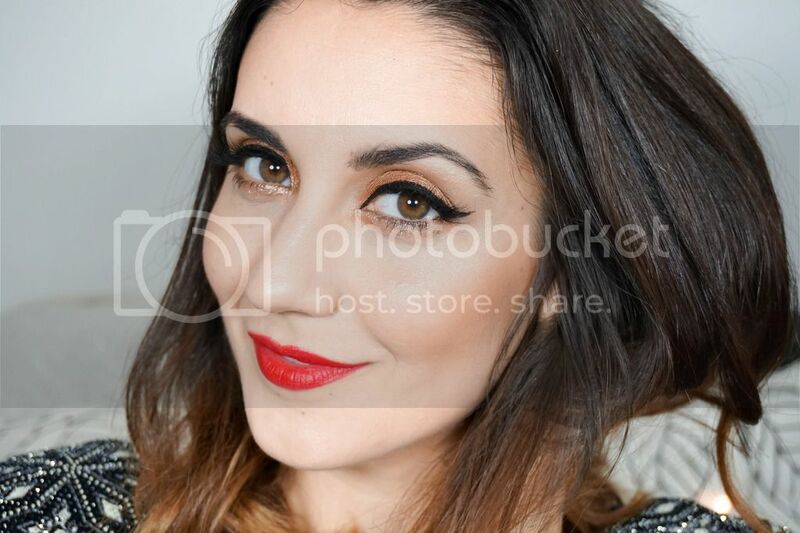 I was lucky enough to attend an exclusive event last week with E.L.F and Superdrug, where I had the opportunity to check out all the makeup and learn a little bit more about the brand. In the US this drugstore brand is hugely popular in the beauty world.. it even has celebrity makeup artists on their side, so I guess it's a pretty big deal to have the brand properly stocked on our shores not only online but in stores also. 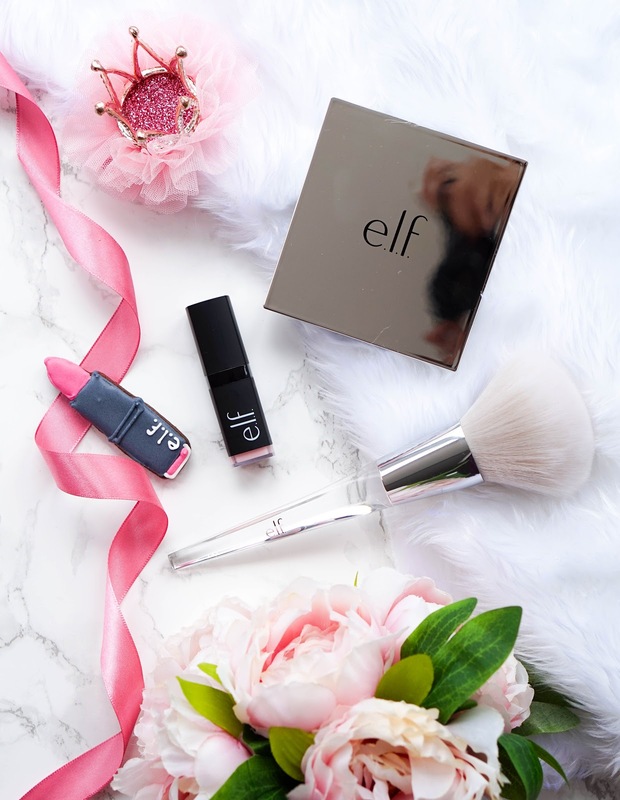 If you don't know much about E.L.F, they're an Oakland-based company that was founded in 2004 by two beauty obsessives who wanted to create affordable yet luxurious makeup. The brand focus on their customers and always pay close attention to product requests and suggestions. At the event, the brand's global artistic director, Achelle Richards, told us all about her journey with E.L.F and how the brand travel around the world and take inspiration from global trends to constantly create new colors and innovative products. So in short can the brand's affordable prices equal to outstanding products? From my experience with the brand so far, the answer is yes. So I was given an amazing goody bag at the event, from which I've decided to try out the products above and then host a little giveaway on my Twitter for the rest (because I don't want to hoard all the makeup to myself, considering my ever growing collection). First up I've got the Lip Exfoliator in Sweet Cherry*, which smells lovely and I absolutely adore the fact that it's in bullet form. I've tried a couple of lip scrubs before which have all been packaged in small pots, but this is so much easier to use and no mess involved. The scrub gently exfoliates lips helping to remove dry, flaky skin. This particular flavour is definitely on the sweet side and it's infused with Vitamin E, Shea Butter, Avocado, Grape and Jojoba Oils. It's quickly become a staple in my beauty routine since I suffer with dry lips on a regular basis and this helps to keep my lips in their best condition. Next up I have one of the brushes from their Beautifully Precise range and it's the Powder Brush*. 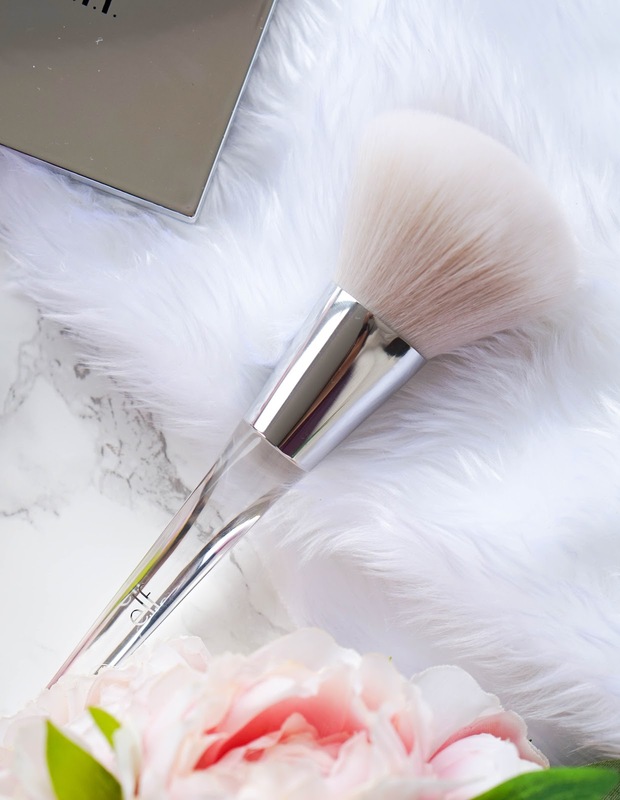 I love the simple yet luxurious design which is just dreamy, and of course the clean white bristles are super soft and not to mention made with vegan-friendly, cruelty-free hairs. I really like how light and fluffy the brush is overall, perfect for a light sweep of powder all over the face and great for bronzing too. I can't fault the brush and really want to try more from the range, especially the Multi Blender Massager which I got to check out at the event and found so interesting. 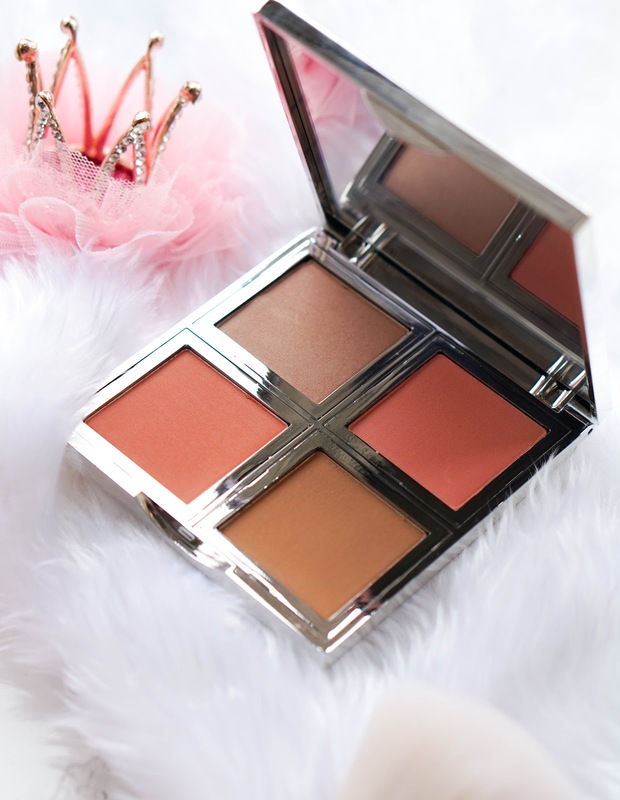 Lastly I've got the Beautifully Bare Natural Glow Face Palette* which is a 3-in-1 face palette that includes a beautiful bronzer, a shimmering highlighter and two pigmented blushes. There's a mix of both matte and shimmer finishes included and I found that you can achieve a super natural look overall. The formula is lightweight and silky to touch, not to mention that it blends beautifully on the skin. All powders have amazing pigmentation and work really well for light to medium skin tones. I do however think that you would struggle using this if you have a darker skin tone. It's a brilliant face palette overall, with slim packaging and I've really enjoyed using it so far. Once the brand hit Superdrug stores I will definitely be in there checking out their products further, I'm particularly interested in some of their lipstick and skincare goodies. Oh and I also fell in love with the stunning Studio Aqua Beauty Molten Liquid Eyeshadows at the event, so they are also on my wishlist. Have you tried the brand before? Are you excited to see that they will be properly stocked in the UK for all beauty lovers? I certainly am and would recommend you check them out very soon.. you can't go wrong with great quality products at affordable prices, which is why #SuperdrugLovesELF. PS don't forget to head over to my Twitter page to enter my giveaway, it's super quick and simple, I promise.